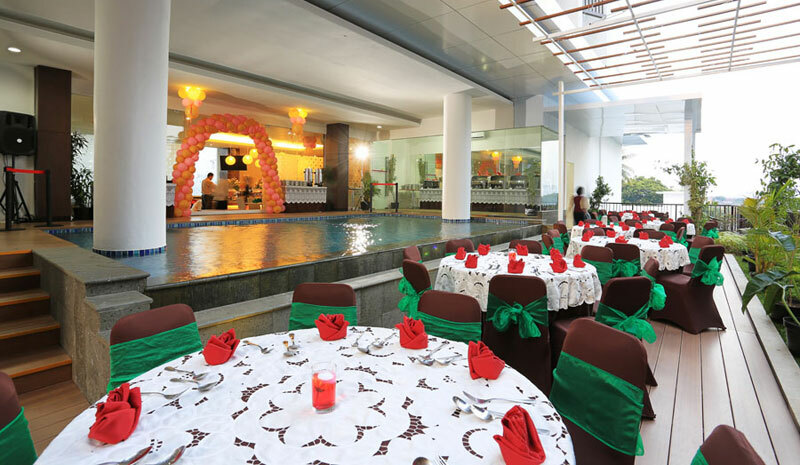 Cipta Hotel Pancoran is the ideal location for business conferences and corporate meetings. Our Conference Rooms will provide most of the equipment required and assist in locating support services for your meetings. Our strategic location allows us to offer the right choice for your event. Our Convention Room is spacious and magnificent and can accommodate about 300 attendees. We are ready to help you facilitate your company's business activities or a family celebration. Enjoy our newly designed rooms with international-class amenities as well as a wide range of function rooms for your corporate needs weddings and other occasions. This is the perfect venue for your next event. Our conference planners can help you to arrange your conference - from a choice of venue to banquets and receptions - to ensure that your conference is a success. Our staff is always ready to assist you throughout your event ranging from room arrangement decorations to a variety of menu choices. 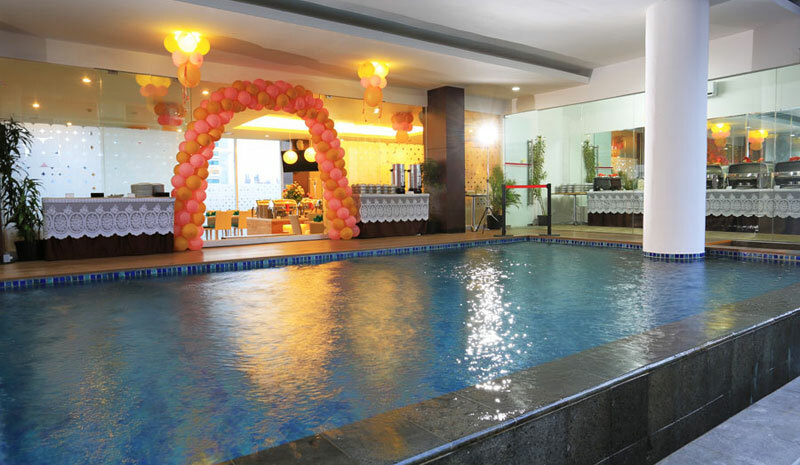 All the facilities ensure you'll have everything you need for a successful wedding..